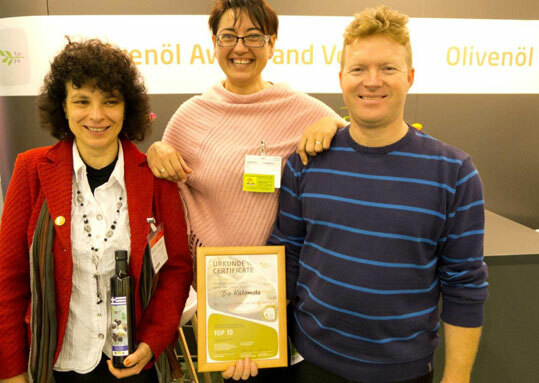 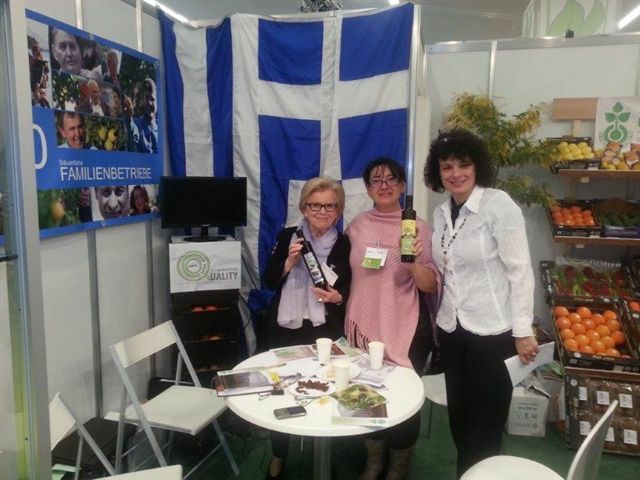 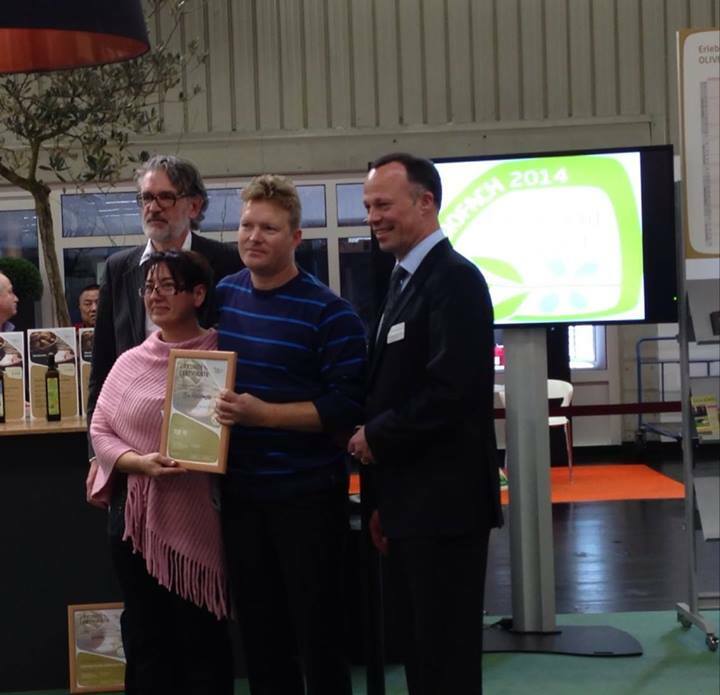 Our Extra Virgin Olive Oil took the first place among 76 other olive oils that took part at the biggest Bio-Product BIOFACH exhibition in Nuremberg of Germany. 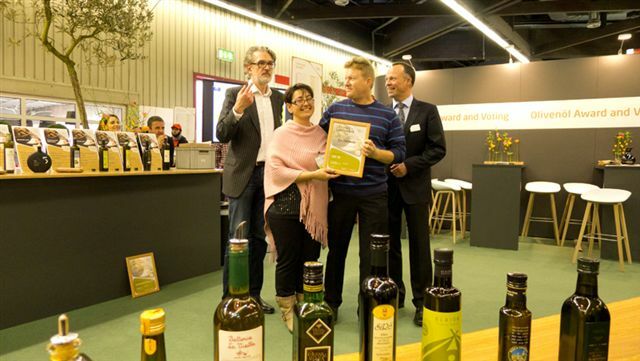 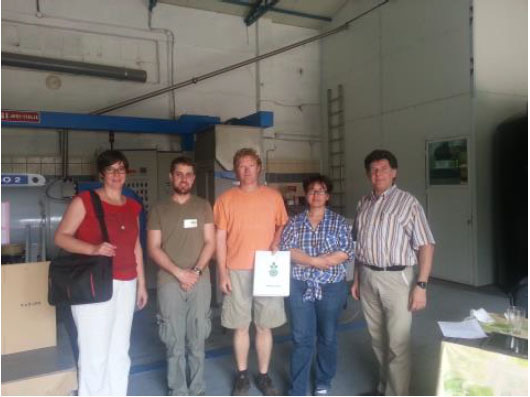 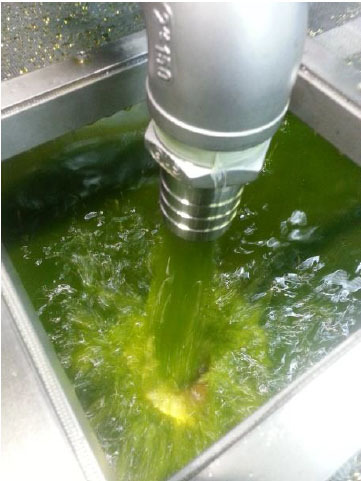 BIO FACH exhibition takes place, the last 25 years, annually at Nuremberg of Germany. 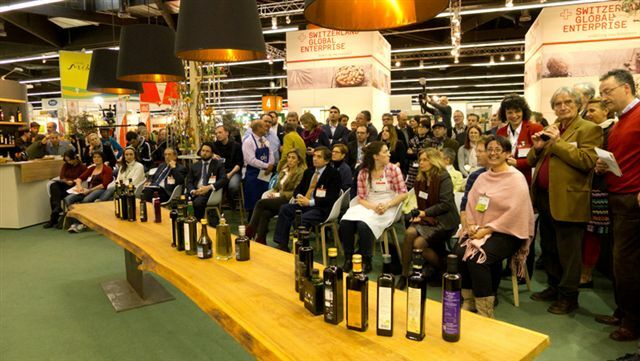 It lasts 4 days and the visitors are often more than 40.000 . 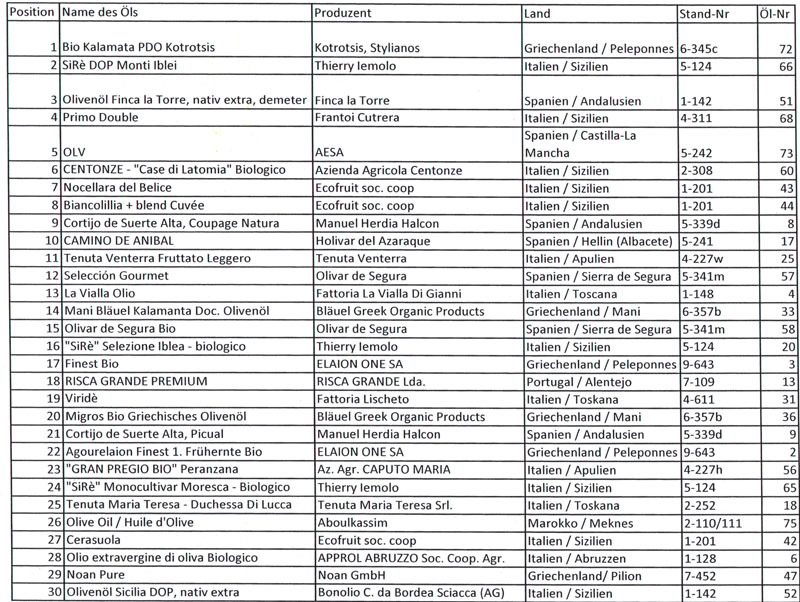 This year (2014) took place from12 till 15 February 2014. 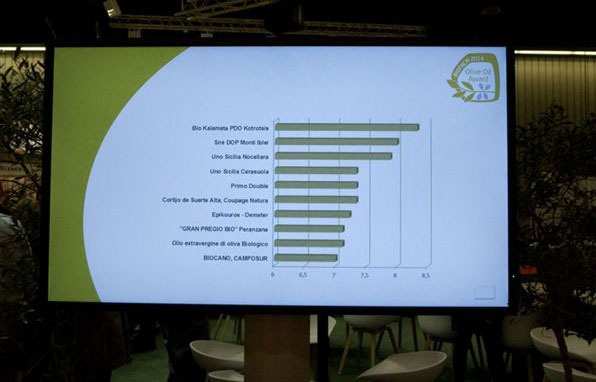 The Top 10 Olive oils were announced in February 14 of 2014, and our Extra Virgin Olive Oil was at the top (1st place!). 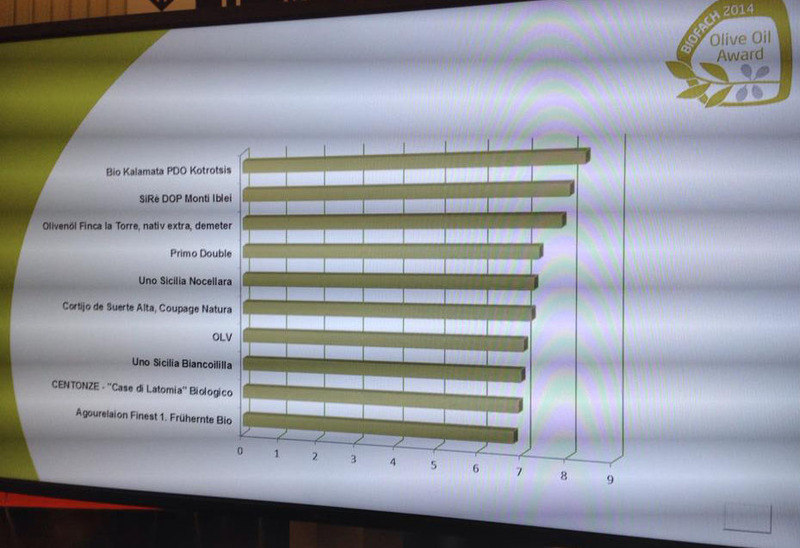 Here is a photo of the official monitor of the έκθεσηςwith the results. 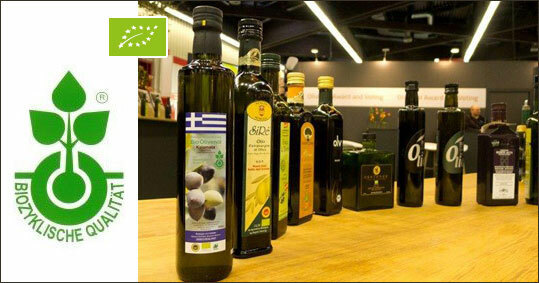 We are proud of being able to promote Greece and the agonized Greek people with our products and the value of our land's advantages. 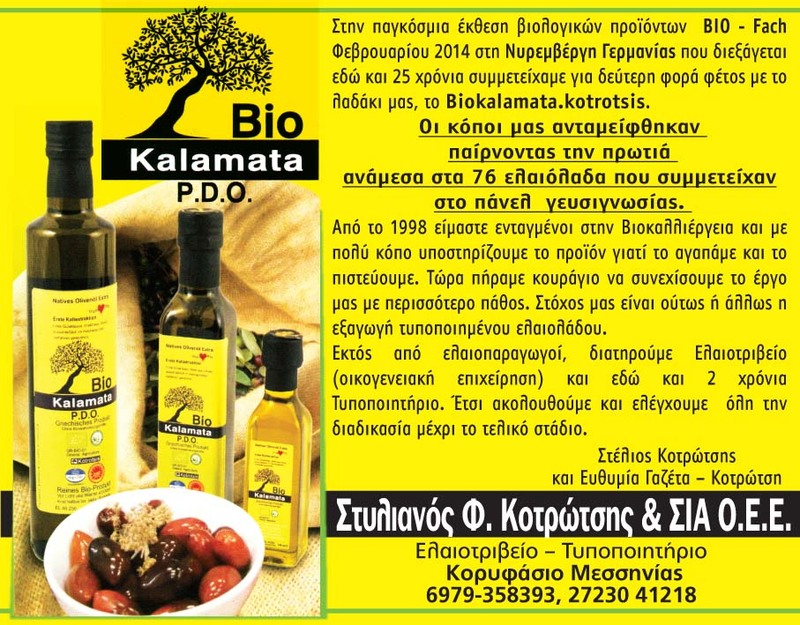 After our return home (21/2/2014) the publication at the local newspaper «Eleftheria Kalamatas».